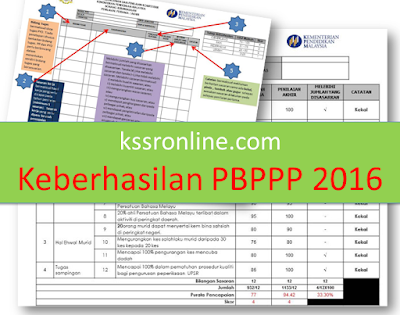 Please click here for latest 2016 Panduan dan Instrumen Keberhasilan PBPPP. 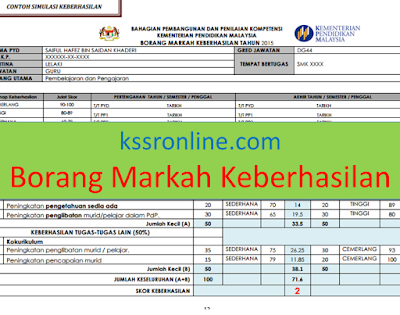 Teacher can find and download Borang Markah Keberhasilan PBPPP in Excel format which will be used in school starting this year. Please click the link below to download. 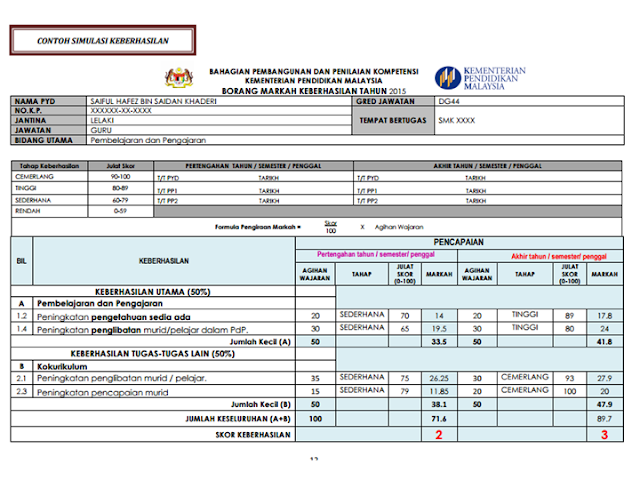 Below is the sample simulation on how the form should be filled in. 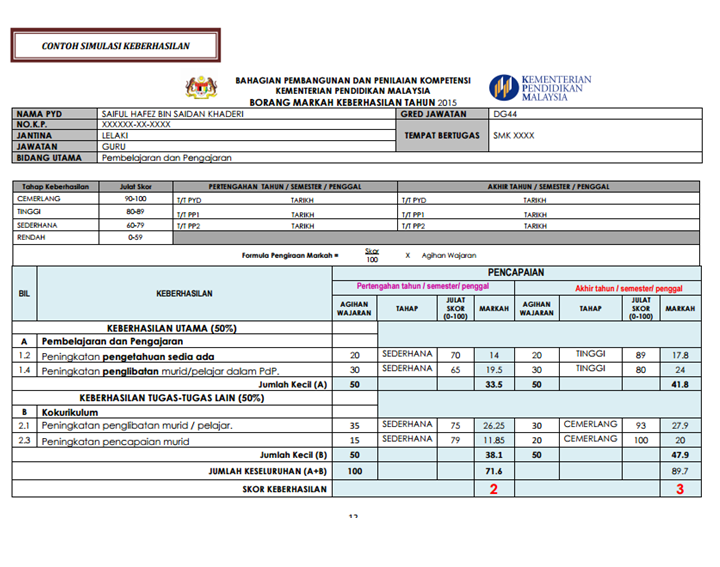 For more PBPPP related materials, please go the the Bahan BBM section above.